Answers to your most critical questions, directly from the source. A business will only go as far as its customers will take them. Countless critical decisions are made based on assumptions about end market users. You know your business and investments well, but how can you get the full picture of end market forces without asking them? 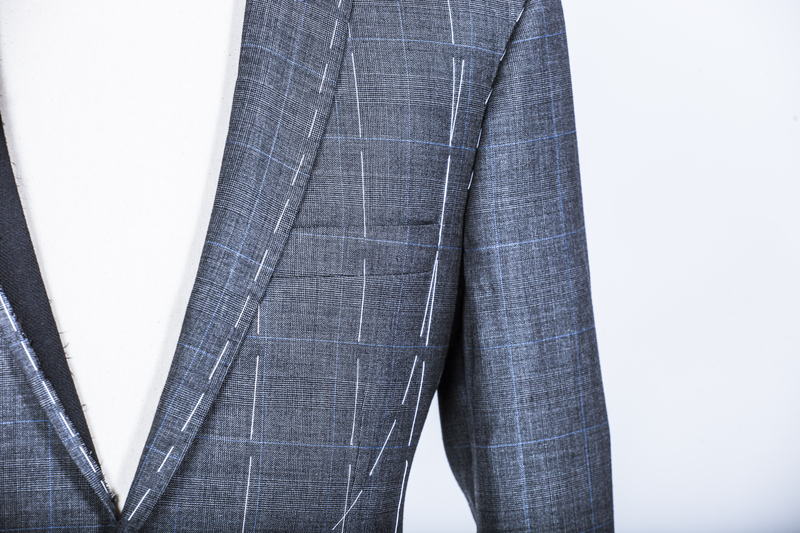 “Bespoke” is a term for tailored clothing made at a customer’s behest. Whether you work with us on a custom survey project or subscribe to our syndicated longitudinal survey platform, you will get a “Bespoke” experience that tends to your specific needs. Just tell us what you need to know, and we’ll do the rest. Clients usually either engage us to help execute a custom survey project or they subscribe to our syndicated platform in which we cover logically grouped public equities and private companies on an ongoing basis. We design surveys, procure sample from market research panel partners, dissect results, and layer analysis on top of visually appealing presentations of the data. We run surveys on everything from the US population balanced to census, to international audiences, or business participants. Surveys are the air that our business breathes. We have expertise in designing and programming surveys, procuring audience, interpreting results, and layering analysis on top of it. Save time and money, and have it done the right way, by working with us to handle your survey data needs from start to finish. Our subscription platform’s primary focus is generating creative and profitable investment ideas for hedge fund clients. We do this by tracking many issues over a long period of time and bubbling to the surface all of the instances in which there is a dislocation between market sentiment and reality. Feedback from clients expands our coverage list and organically wraps our investigations around investment debates that matter. In addition to fundamental research applications, our consistent tracking of sentiment across a wide range of tickers adds sentiment markers to alternative data team models. We work with private equity firms to conduct diligence on investments they are considering and to gather critical feedback for existing portfolio companies. We can start from scratch and design a survey to fit specific client needs or could apply one of our proprietary survey designs to help private equity firms inexpensively familiarize themselves with a prospective investment before heading down the path toward making a bid. We design surveys for companies to conduct on their own customer lists or through independent market research panels. Clients use these projects to get to know their customer better, to understand where they are spending time, to determine what types of messaging resonates with them, to learn what competitors they use, and to study how they feel about potential products and initiatives, etc. These projects can be very useful for keeping an ongoing conversation going with your customers and to glean insights into how you could acquire new customers. Buy a package of a la carte reports up front to receive a reduced price per report. Consume the reports flexibly on any topics you choose as reports become available. Available in packages of either five or ten a la carte reports. Cross-tab analysis and phone access available. Ready to Start Investing With Bespoke Market Intelligence?